Having automated gardens will be very convenient and efficient for people to grow plants, vegetables and fruits. Having an automated watering system will let your plants getting the entire thing they need to grow. Thus, it is good for you to have automatic sprinkler system timer that you can use to turn your water pump on/off in the area where rain cannot reach. It can be a tedious thing for you to do if you need to turn the water on/off every day for couple of times. If you forget to turn it off and let the water flow overnight, you water bill can surge up to the sky. Thus, to prevent this to happen, you are better get yourself such device. 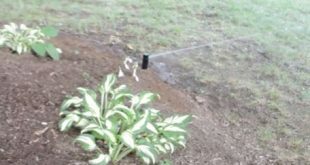 With the use of sprinkler system timer, it can help to turn your watering system on/off at the times that you set so plants can receive consistent water for them to grow healthily. The sophiisticatedness of this device may create substantial irritation for people. To overcome this, most of the latest devices are having simplified design and are easy for installation and operation. 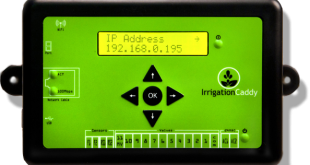 Some specific programs are usually setup with more easily and user-friendly operating to assist users for their watering jobs for different seasons and areas. 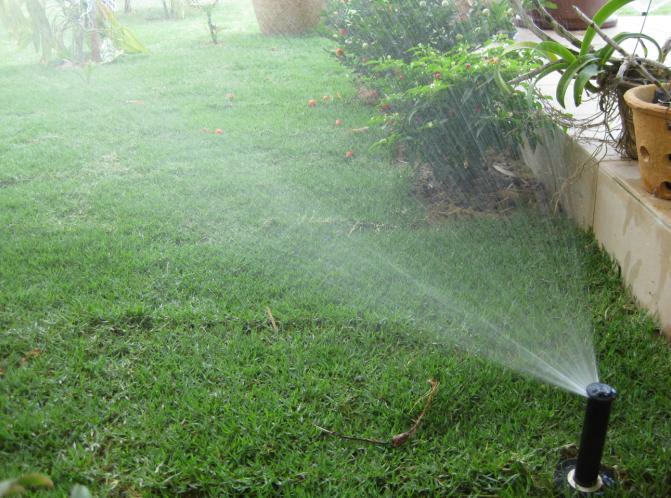 For your lawn or garden, you may use the timer that you can easily screws into the faucet and with the hose that is screws into the other end. This kind of device is rather easy to use where you can simply turn on the dial and set the timer for the watering time frame from 10 minutes to as long as 90 minutes and it may just cost you about $20. As we know, this device can be a great method for you to ensure your plants are receiving sufficient water at different times. You can actually find a lot of different products to cater your needs and what you need to do is you just have to figure out your situation and get the right one to put in your garden. You definitely will wish to invest in garden sprinkler timers if you want to have a beautiful and well-maintained garden. 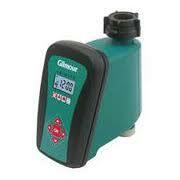 Water hose timer not only will save you plenty of time but money as well by protecting against water squandering. By having this device, you will be able to make a single dial by simply set the watering cycles from 15 to 120 minutes and you can just leave it as it will operate by itself. It is especially useful where you can connect the lawn watering timer to water grouped hanging plants when you are going for traveling. You can set for longer soaking times on specific plants and the timers can just operating on itself efficiently. 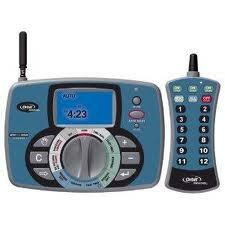 This type of device features with a digital, programmable display screen on a leash which is totally submersible. Most of these devices can be used to combine with a drip watering system by hook up with drip heads and self-flushing valves at the end of the drip lines. By doing so, you will be able to prevent the watering system from clogging and blocking the water flow. 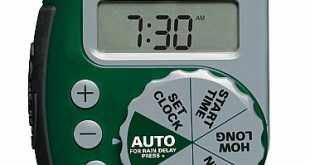 The advantage of having this electronic water timer is you can leave it without routine maintenance for a year at any given time. One of the famous electronic devices is The Gilmour 9500 Water Timer which can be controlled electronically (battery operated sprinkler timers). The batteries are the core elements for the timers where you need to take a look on them from time to time and change the batteries on a regular basis. You will find a one-week clock which repeats the program cycle every 7 days. You’ll be able to set the program for like 4 on/off cycles per pay during the dry hot summer months for instance. The other well-known battery operated sprinkler timer is the Orbit’s WaterMaster. It is an easy-to-use underground irrigation device that consists of valves, sprinkler timers, tools, accessories, as well as a wide selection of sprinkler head choices. 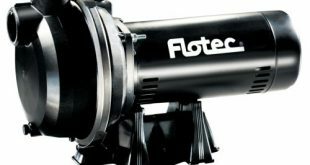 WaterMaster from Orbit is a revolutionary product which is designed for performance and durability. It can provide users with at least one year of automatic operation on a single set of three AA standard batteries. Gardena is based in Ulm/Germany which is the famous choice for many garden owners from around the world. Many of their users are loyalty customers and most of them been using Gardena timers for years. These garden watering timers are very reliable and could hold up over time. Even you may first getting leery as the timers are making up of plastic quick connect but you will find they are actually very good in quality. You can relaxingly use them to manage the automatic irrigation for your lawn/garden. Another one would be the Claber Water Timer. Claber was established in the late 1960’s, and the company been grown to be one of the leading lawn and gardening companies which having distribution in more than 70 countries around the world. You can see that virtually all Claber water timers are operate on single 9V battery and are generally equipped with a cleanable stainless-steel filter. You can program it for daily/weekly operation by refer to the display settings. The benefits that you can get with automatic watering timers are this device is fully automated and is supports for up to 8 times watering capability. They are rather adaptive for you to set the watering time according to your needs. 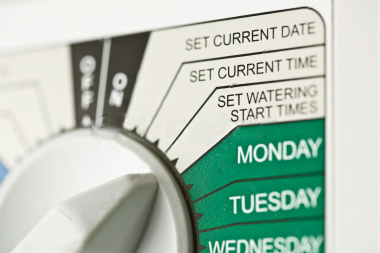 You may set the watering either for daily, alternate day, 3 days once, or even particular day of the week. The automatic drip watering system timer can be perfect for watering different types of plants either indoor, outdoors, or in greenhouses. 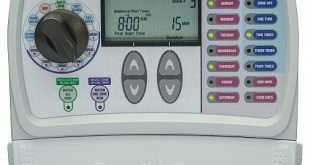 Some timers are featuring with build-in non-volatile RAM that can assure you that you are not going to miss your watering schedule when running out of the power and you don’t depend upon a battery that is used up if you forget to check the battery usage.